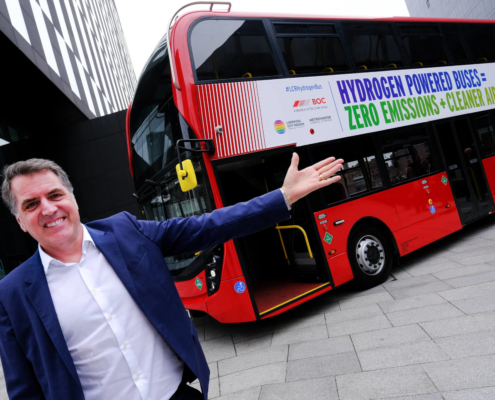 Nearly half a million pounds of funding has been approved to develop green bus corridors and the city region’s cycling and walking network. 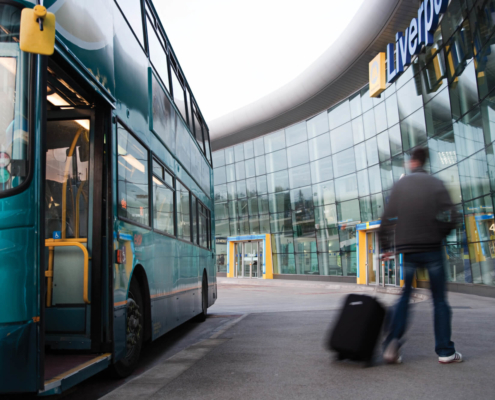 80% of the public transport journeys across the Liverpool City Region are by bus, with 14% of commuter journeys by bus. 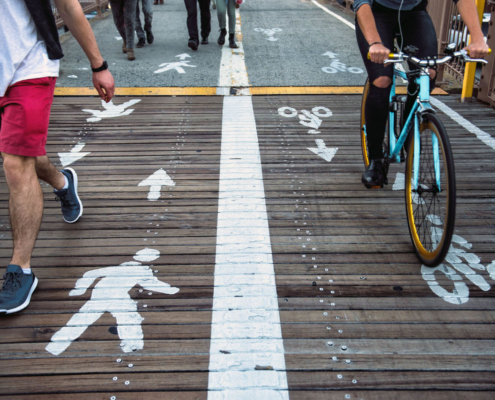 These projects aim to address ways in which the commuter journey by bus can be improved, encouraging more people to consider the bus as an option, and increase the interconnectivity between walking, cycling and bus routes. 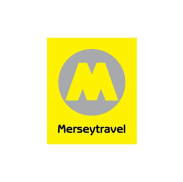 £215,000 will enable Merseytravel, alongside Knowsley and St Helens councils, to identify how to transform and improve busy commuter bus routes by improving traffic flow and providing traffic signal upgrades to prioritise buses. 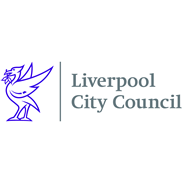 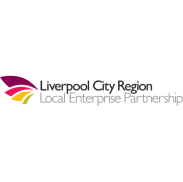 While £250,000 will allow Merseytravel to produce an outline design for six cycling and walking corridors within the wider Liverpool City Region Cycle Network. 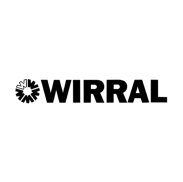 This is part of the network of 30 key walking and cycling routes to be developed over the next 10 years – the first phase of which launched in December with £8.3m of funding. 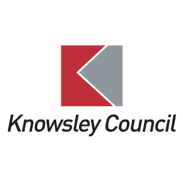 “I’m delighted that Knowsley is benefitting from this funding which will help to improve accessibility of public transport whilst also meeting the needs of our local residents and businesses around a number of key locations including Page Moss and Prescot, which will be home to the Shakespeare North Playhouse over the coming years. 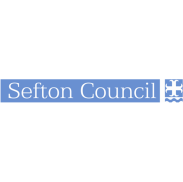 “These investments will allow us to greatly improve connectivity into St Helens, benefiting residents and the economy. 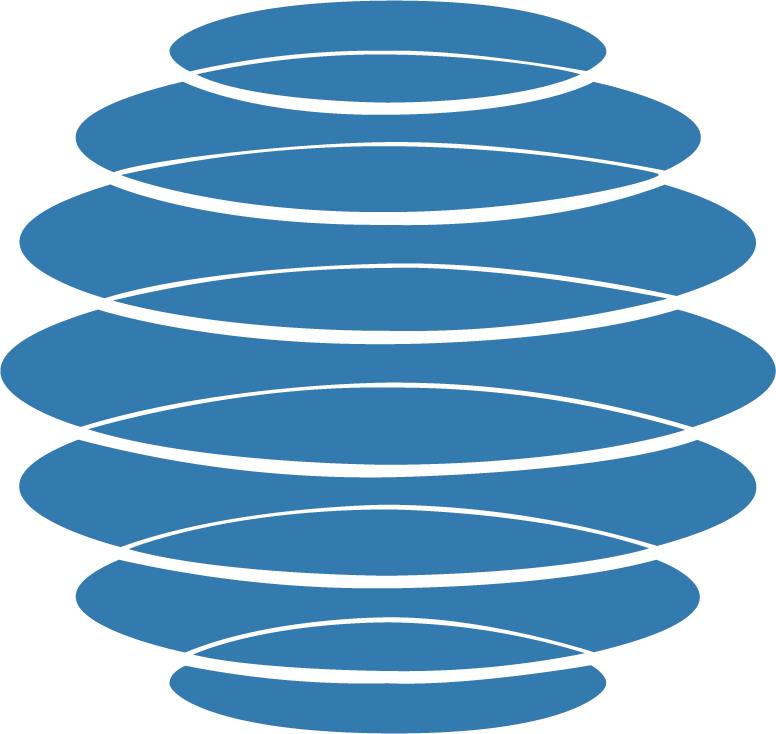 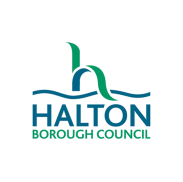 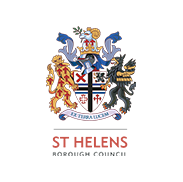 It is this council’s ambition to promote growth, healthy lifestyles, and bring more jobs into the borough.